Less Stress is a soothing & uplifting blend designed to help you to relax and allow the tension & anxiety to melt away. Less Stress Therapeutic Blend is a soothing & uplifting blend designed to help you to relax and allow the tension & anxiety to melt away. The pure, premium essential oils are calming and uplifting, creating a relaxation response throughout your body. Available in a convenient and portable roll-on applicator, these oils are known to be analgesic (pain relieving), calming, soothing, restorative, anti-inflammatory, regenerative, and have anti-depressant qualities. Please seek medical attention if you experience stress symptoms that are concerning. 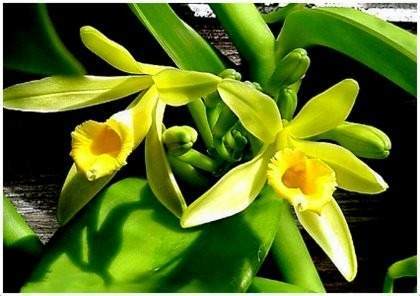 Vanilla Bourbon comes from an orchid plant that is grown in Madagascar, off the coast of Africa. The bean pod of this plant produces a smooth, mellow fragrance that is calming, relaxing and has antidepressant qualities. 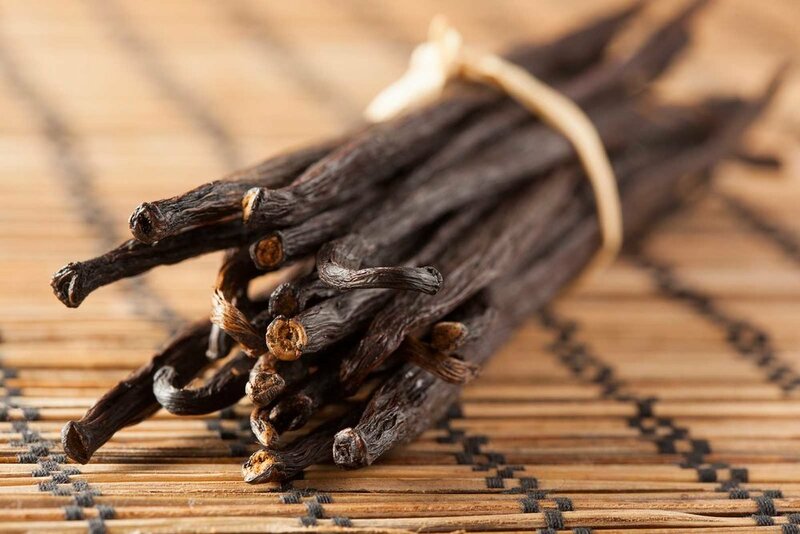 Aroma-therapeutically, vanilla is used for stress-induced conditions, nervous anxiety, restlessness, insomnia, nervous stomach, nausea and an inability to relax, making it a perfect addition to our lovely Less Stress blend. Less Stress Therapeutic Blend can be applied to the pulse points and worn as a perfume (it smells amazing!) or the aroma can be inhaled directly from the bottle. This product is not intended for internal consumption.